Australia’s Big Four banks have all just received a credit rating downgrade by ratings agency Moody’s. For a closer analysis of what this really means for Australia’s economic future, we turn to a man far more knowledgeable on this topic than I.
Moody’s analysis of the Australian banks’ vulnerability is pointed. In fact, it’s right on the money as it were, capturing both the past vulnerability and potential future problems, as well as solutions. To put it bluntly, Moody’s is onto us. At Aa2, the major banks’ ratings continue to incorporate 2 notches of uplift from systemic support. 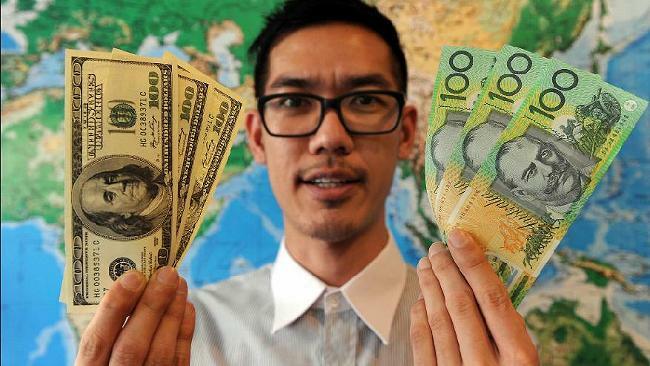 Moody’s views bank supervisors and the government in Australia to be supportive by global comparison and the banks to have high systemic importance, as implicitly recognized by the government’s “Four Pillars” policy (which restricts M&A among the banks). Moody’s also notes that creditor-unfriendly initiatives — such as bail-in legislation — are not on the policy agenda in Australia. Heavens to Betsy. It’s finally out in the open. The big four are too big to fail and Moody’s rates the Australian government’s implicit guarantee of the banks’ wholesale debt (as well as the explicit deposit guarantee) as worth two ratings notches. Moreover, by phrasing it this way, Moody’s has essentially put the Australian government on notice that if it dares back away from that guarantee then it can count on the result. The further implication is that the Budget had better remain shipshape to provide the guarantee. Moody’s is rightly concerned about our banks’ heavy reliance on borrowing from off-shore, in order to lend into our housing bubble. But as we have recently seen (“Tick Tick Tick – Aussie Banks’ $15 Trillion Time Bomb“), our banking system is vulnerable to a much greater danger than reliance on wholesale funding. The exotic financial instruments at the very heart of the GFC, that the world’s most famous investor, Warren Buffet, famously called “a mega-catastrophic risk”, “financial weapons of mass destruction”, and a “time bomb”. 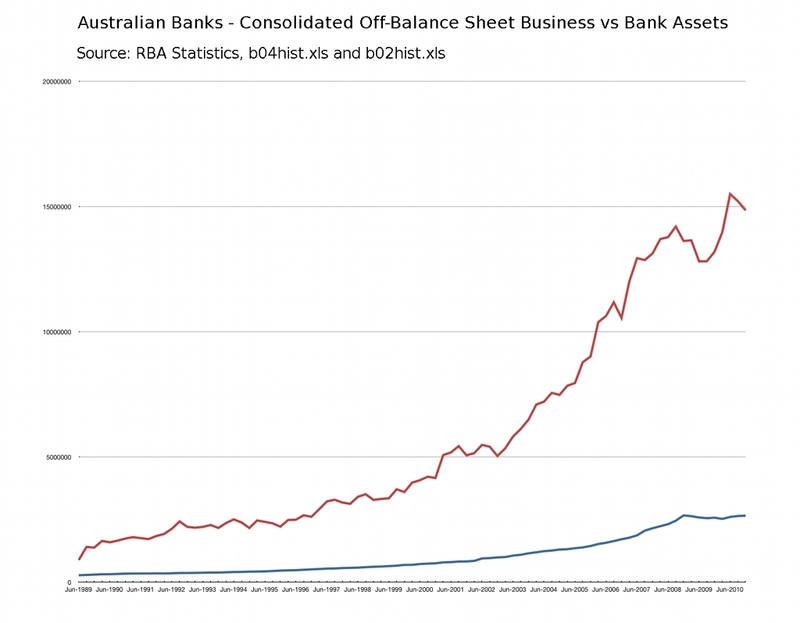 To give you an idea of the vast disconnect between our banks’ $2.66 Trillion in On-Balance Sheet “Assets” (66% of which are loans), and their $15 Trillion in Off-Balance Sheet exposure to OTC derivatives, take a look at the following chart. Never mind the risk of wholesale funding liabilities. What happens when our banks’ $15 Trillion worth of Off-Balance Sheet “financial weapons of mass destruction” blow up – just as they did in the USA? That’s more than 10x the entire value of this country’s annual GDP! The takeout from the Moody’s downgrade is very simple. Moody’s has effectively just warned the Australian government that it MUST continue to guarantee the liabilities of our entire banking system. Or else the Big Four banks’ credit ratings will be downgraded even further. 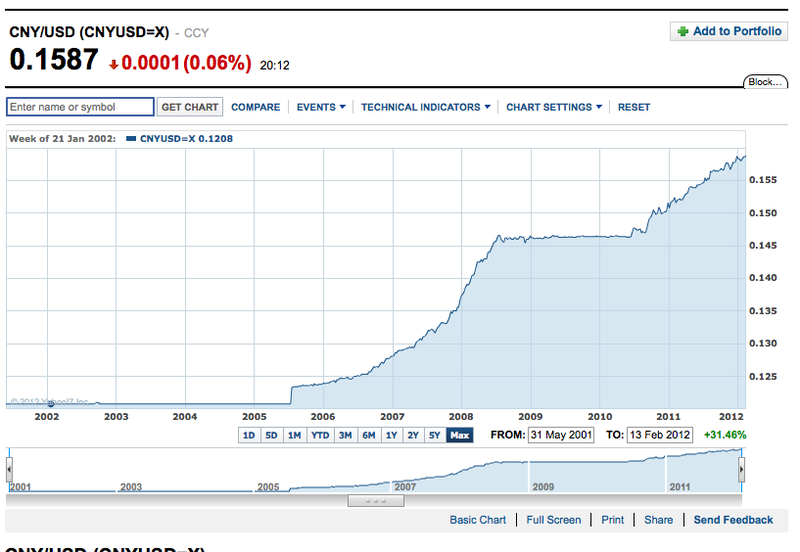 Meaning much higher interest rates. And, the real risk of off-shore funding drying up completely. Australian taxpayers are now firmly on the hook … to bail out the crooks. Because – just like in America – they are now considered Too Big To Fail. For a sneak preview of our future, here’s how Australia will look when the SHTF.